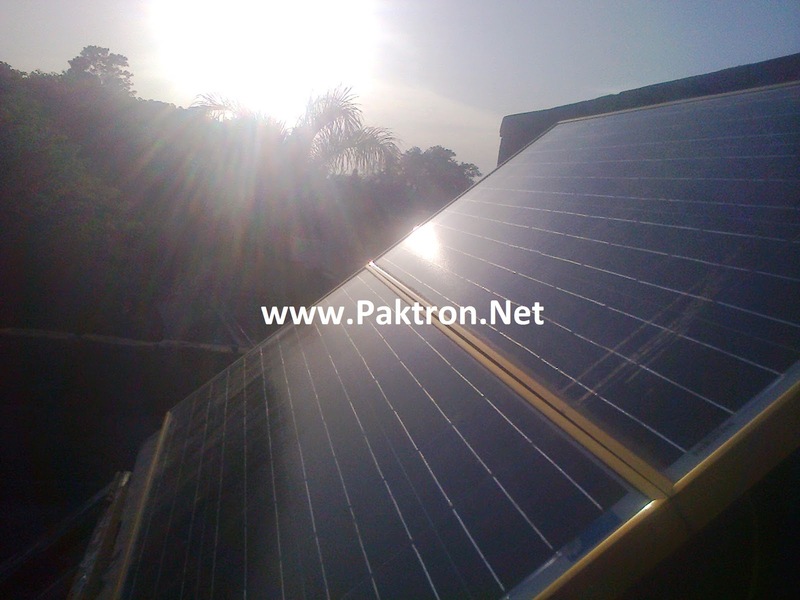 Variety of Solar Panels are available in electronics markets of Pakistan. These solar panels contains Monocrystalline and Polycrystalline PV cells. The price of solar panel varies according to their quality and manufacturing design. Solar panels are available in 100-Watts, 150-Watts, 200-Watts and 300 Watts assemblies. The approximate size of one panel of 150-Watt panel is about 2-Feet by 6-Feet. A normal quality solar panel price ranges between 65 to 100 Rs. per Watt. 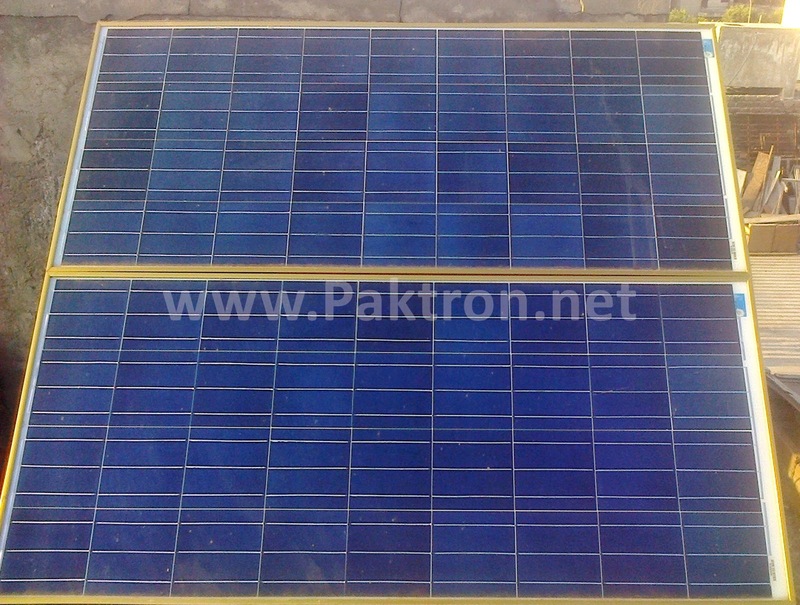 A Branded solar panel price ranges between 80 to 140 Rs. per Watt. Local made Solar Panels price ranges between 55 to 90 Rs. per Watt. 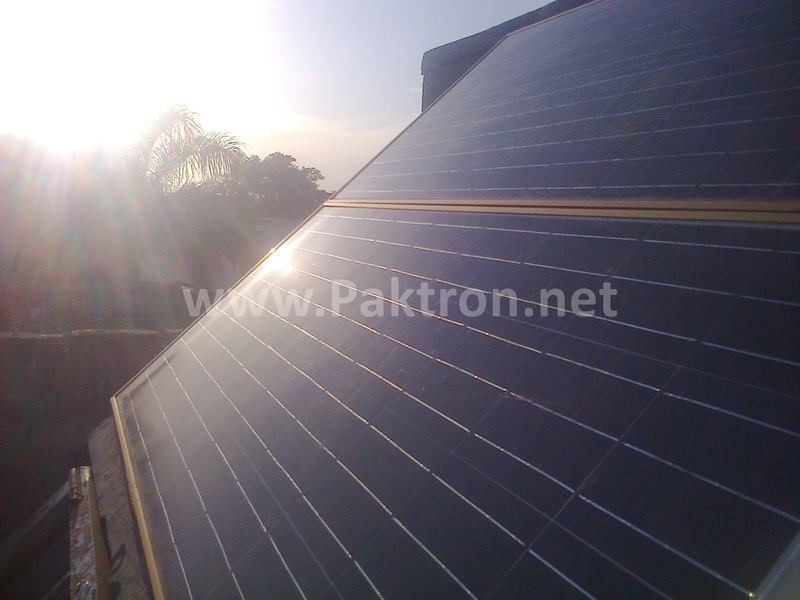 You can visit our Pakistani Technical Website for Solar Panel Installation in Homes.